(Fox News) The object, named SIMP J01365663+0933473, has a magnetic field more than 200 times stronger than Jupiter’s and is nearly 13 times the size of the gas giant. At its size, it’s right between the size of a planet and a failed star, so scientists will need to study it further to determine exactly what it is. 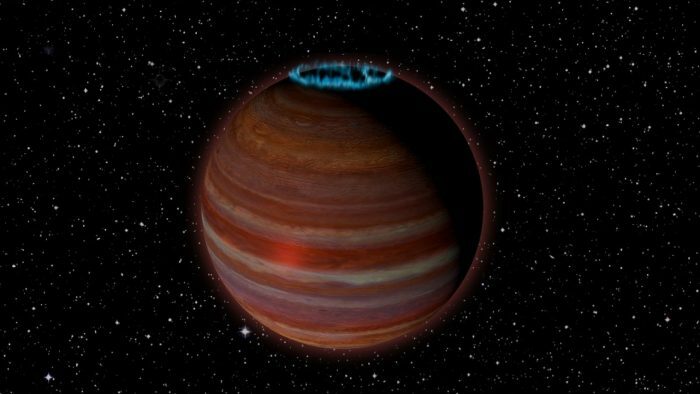 “This object is right at the boundary between a planet and a brown dwarf, or ‘failed star,’ and is giving us some surprises that can potentially help us understand magnetic processes on both stars and planets,” said Caltech graduate student Melodie Kao, who led the study, in a statement.